At Kailash Blades, we take tradition seriously for a multitude of reasons. If culture isn't respected in the creation of khukuris, then the ideas, systems and values inherent in these knives are lost or worse, their object history is blurred and smudged and mixed in with convenient falsehoods. When this occurs, the cultural signicance and importance of these knives isn't just eroded, it's completely replaced with something that was never true originally. 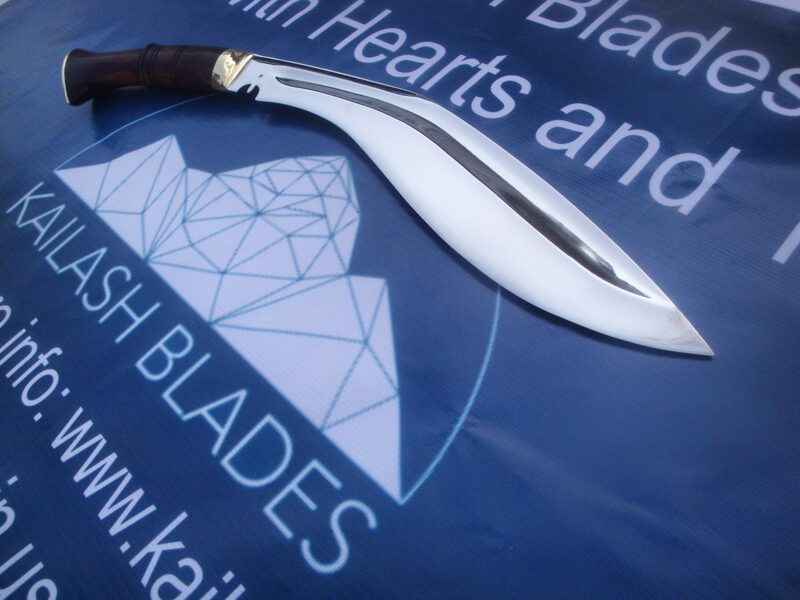 For more information on the cultural importance and history of these blades, please check our page on The Khukuri. Furthermore, we respect these traditional designs based on their own functional merits. 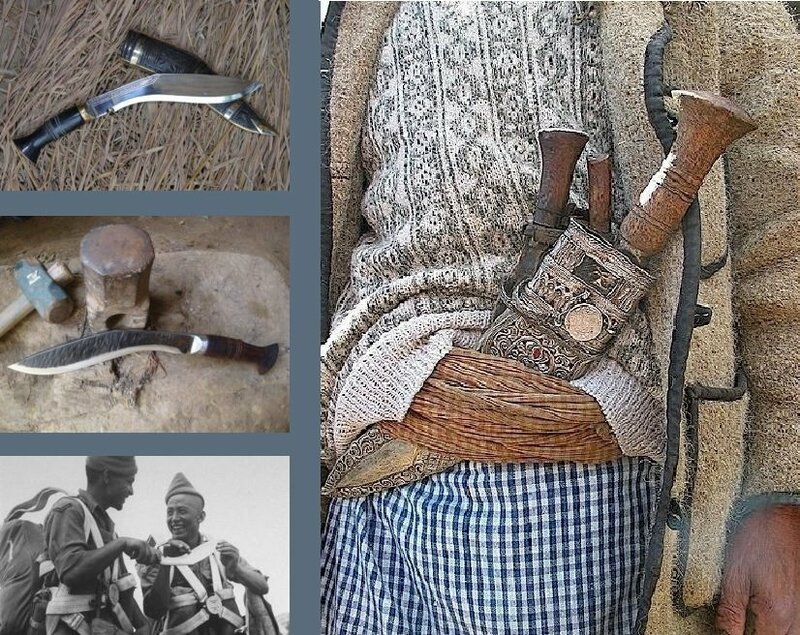 These patterns and blades have been in use for hundreds of years, by nepalese villagers who used them to build their lives and by soldiers who relied on these blades to keep themselves and their country safe. During this time these blades gradually evolved and refined to perfection for whatever set off circumstances they were developed in. To ignore the results of this kind of long term real world testing and experience would be foolish. The issue however, lies in trying to find out what the true traditions are. 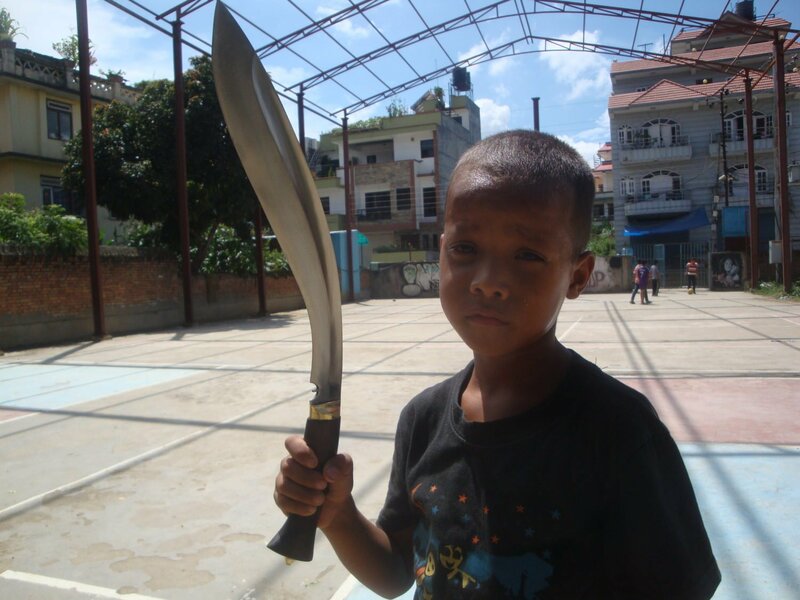 The difficulty began with the local tourist khukuri market in the 70's. Manufacturers started making knives where function and tradition took a back seat to cost and appealing to western eyes.  By the 2000's this tourist industry expanded into the online realm and overtook any other authentic market that existed.  These companies created all forms of bastardised khukuri, and created or perpetuated myths and misconceptions which are now accepted by many as being fact. These khukuris are designed to be the simplest and cheapest to produce, with low blade heights, thick grinds and massively thick spines. To the westerner thickness is associated with high quality as so many cheap knives are simply stamped from sheet steel. However, in Nepal, all khukuris start as a 13mm thick piece of leaf spring. Thicker grinds, spines and narrow bellies all save time under the Blacksmith's hammer and against the grinding wheel and allows the owner to sell their knives at a cheaper price with higher profits. These houses became more successful and spread their image of a traditional khukuri to the world, as well as to the nepalese themselves. How widespread are these misconceptions? Well, they're so deeply ingrained that the majority of Blacksmiths don't remember ever making knives any other way. Furthermore, over the years the British Service Issue wielded by all Gurkhas has gotten fatter and shorter and stubbier to the point where the current service issue blade's design is based more around economical manufacture than any functional concern. At Kailash blades, we're strongly opposed to this ongoing process and lead by example. For the vast majority of our products, our knives are slightly longer, quite a bit thinner, lighter and more agile than our competitors, with larger bellies and steeper grinds to boot. While these are also slightly more expensive to make, the steeper grinds allow for far superior penetration when chopping and the more refined balance gives the knife a feel in hand that makes them exhilarating and invigorating to use, not cumbersome and tiring. Furthermore, they authentically act as vessels for the cumulative history of Gurkhas, the traditions of our Craftsmen and the culture of the entirety of Nepal. And that is something difficult to put a price on. However we also respect the freedom of our customers, which is we have a semi custom format for all of our traditional blades as well as the modern ones. If you're looking for a strict traditional build, just use our default selections to get the same specifications and loadout that the knife was most typically historically produced with. However, if you're looking for something a little less traditional then why not get a sirupate made with a white rosewood handle and a kydex sheath? All the benefits of time tested blade design with a modern high tech sheath for all weather durability and adaptability. That sounds pretty awesome to us. We also offer a range of less typical lengths if you're looking for something a bit more specific to your needs. We don't see why we should limit you to only buying precise replicas of these blades unless you want to. As long as it doesn't affect our ability to produce our traditional versions with high respect and accuracy then it seems to us like it's possible for both kinds of customers to get the best of both worlds. There are two other places where we make our traditional knives differently to others which warrants explaining; Kardas and Heat treat. Very few of our knives feature Karda or Chadmaks by default, but they are easily available upon request through our custom section. 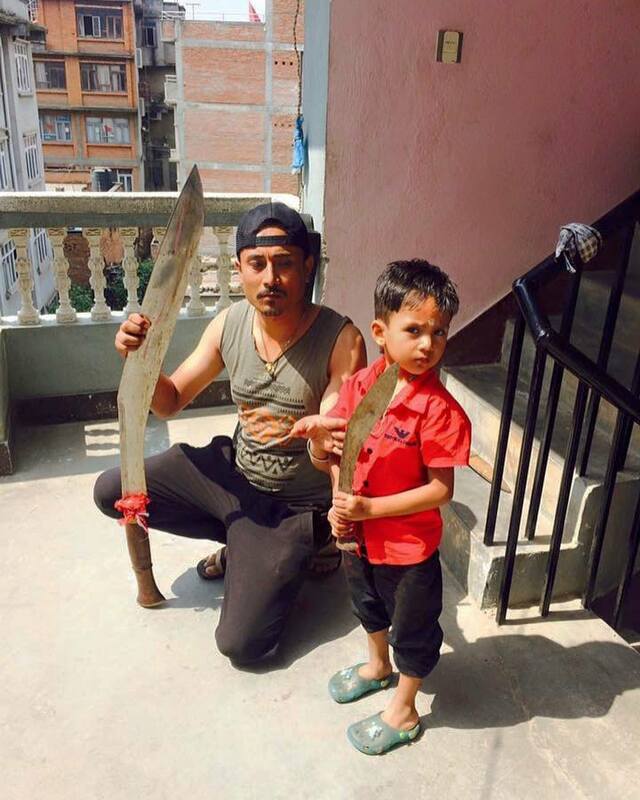 The prevalence of these knives traditionally has been greatly exaggerated by modern khukuri houses and has bordered on gimmickry, with the tools being stunted and shrunk beyond any function. In truth these companion tools were not omnipresent with khukuris at all, with them more often than not appearing along with other assorted items carried in a separate pouch. The second major difference in our traditional knives is that by default our knives are given a modern heat treat instead of a traditional one. This is done for higher durability and quality control. Traditionally these knives are heated over a forge and then differentially hardened by the Blacksmith pouring water over them with a teapot, painting the blade with added hardness wherever the water lands. The blade is then sharpened and finished without ever going through a tempering process. While beautiful, this process leaves a lot to be desired. The water doesn't have enough thermal mass to harden the knife completely through, meaning that with repeated sharpenings you will eventually reach soft steel. The main issue though is the lack of temper, without which you're left with either a hard, brittle blade which cracks or a soft, tough blade which rolls. 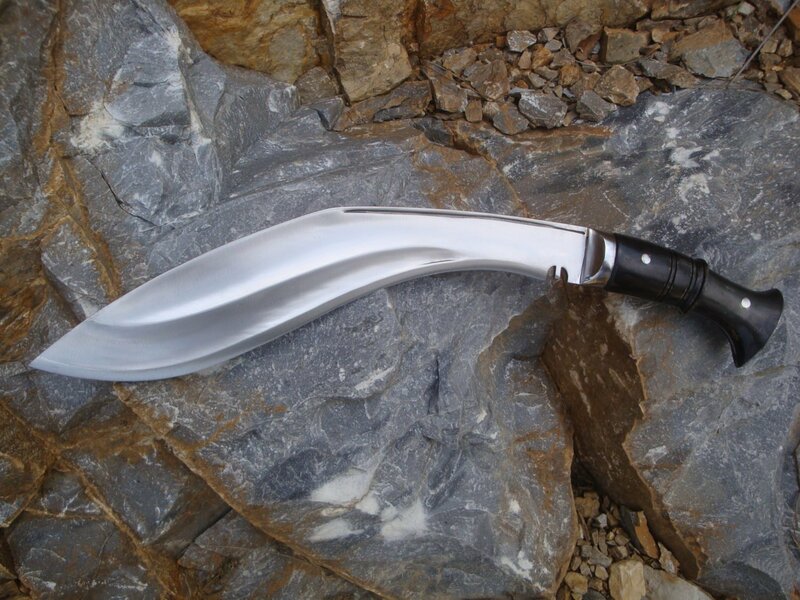 Modern Khukuri houses harden their knives on the soft side and make up for it with very thick edge grinds for durability. In a modern market landscape, failed blades being sent back and forth to nepal is not an option, another reason why these thick blades are so prevalent. Our heat treat involves triple normalisation, edge quenching in an oil bath and triple tempering afterwards. This gives us hardness, toughness and a massive increase in edge stability, allowing us to deliver the same kind of durability that these much thicker knives offer while maintaining traditional grinds and higher cutting performance. For more information on our heat treat, check our Modern section of Design Beliefs. Of course, we understand that some customers are looking for a full traditional build, so we offer the traditional heat treat as an option, though it puts the knives into a different level of warranty.